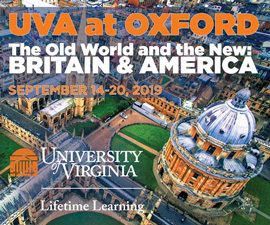 Sept. 12-Jan. 4: “Thomas Jefferson’s Academical Village: The Creation of an Architectural Masterpiece, 1817-1824” at the UVA Art Museum. 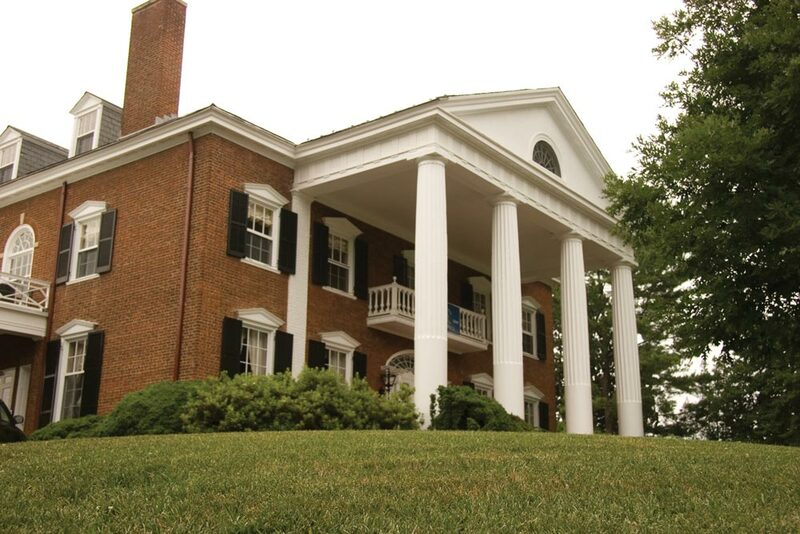 Sept. 15-June 30: “From Village to Grounds: Architecture after Jefferson at the University of Virginia” at Harrison/Small Special Collections Library. Sept. 12: Premiere of the 15-minute film Rotunda by music professor Judith Shatin at the UVA Art Museum. Oct. 13: Lunchtime talk at the UVA Art Museum by UVA professor and architectural historian Richard Guy Wilson on the development of the Lawn. The museum will also offer special Saturday tours on Oct. 17, Nov. 14 and Dec. 19. Nov. 20-21: “Jefferson, Palladio and the Fine Arts in America,” a symposium in conjunction with the Architecture School, featuring speakers on Jefferson and the arts at the UVA Art Museum. Student’s coloring book puts inspirational and everyday women on the same pages. What does a basketball hero do after the college glory days? Catch up with a dozen UVA fan favorites.